You are browsing the archive for Peter Code traditional boat builder. 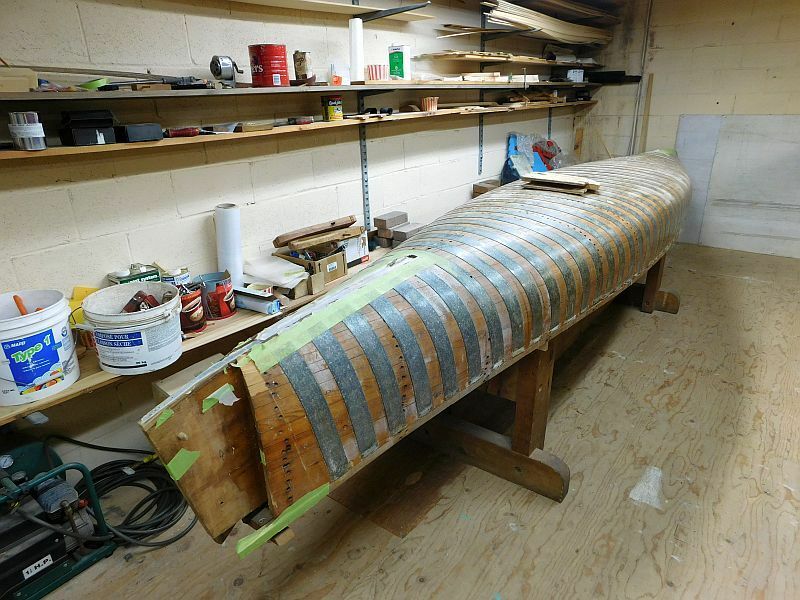 Peter Code is a master traditional boat builder with a shop in Port Credit, Ontario. A former boat building instructor, he has also recently purchased the Tender Craft Boat inventory. 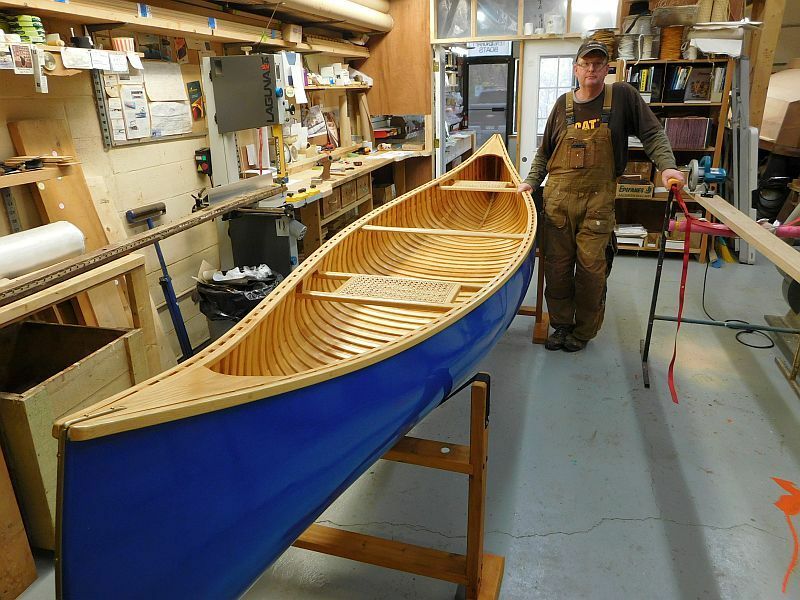 Peter’s craftsmanship is exemplary and his knowledge of wooden boat building techniques and materials is extensive. For an introduction to Peter and his work, enjoy the additional photos and video below. This mold is an exact replica of an original Chestnut Prospector canoe mold. This Century ski boat is in for a comlete restoration. 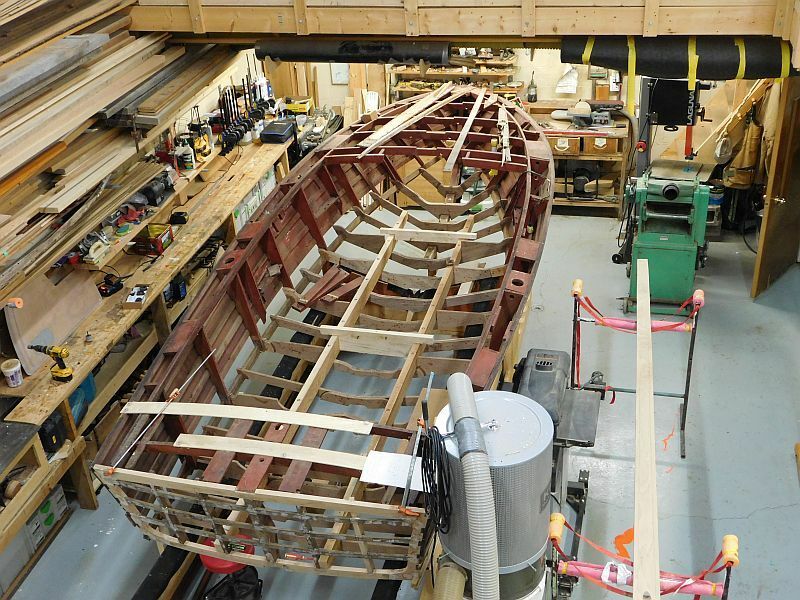 The rebuild will boast fir stringers, and a cold molded bottom with epoxied marine ply frames.